With an array of stylish filters, the introduction of Instagram videos, and the use of relevant hashtags you can become an Instagram sensation. Instagram has over 500 million active daily users and is recognised as the social media platform with the highest level of engagement. As a result, effective use of this platform can position your travel company and tour operators as major influencers in the industry. Businesses tend to prioritize looking professional over looking pretty by using their logo to represent themselves on Instagram. The image will attract the attention of individuals who come across your profile, and because your logo is inside the image, it will certainly not be missed. This makes you easy to find. You can build relevant hashtags with your username as the basis. This immediately exposes new followers and visitors to your profile to the link and gives your Instagram profile the opportunity to increase traffic to your website – resulting in increased bookings. Extra tip: This link should constantly be updated to follow any promotions that you are running on your website. Instagram recently launched Instagram for business, which now allows companies to include their business information such as their email address, contact number, and location. This new feature also generates insights on your posts, allowing you to optimize effectively. The nature of Instagram allows you to simulate a real-world/real-life experience for your followers. Posting amazing content to your Instagram will encourage your followers to travel and puts you on top of consumers’ minds, resulting in higher inquiries and conversions. If that’s not enough, it also creates ‘urgency’ – giving you the power to convince them that they want to be there at that moment. Always upload consistent and inviting content. Equip your ground staff and tour operators with smartphones that have a great camera. Make use of the built-in editing tools and filters to make your photo a masterpiece. Make use of different photo editing apps to further your skill-set in editing amazing images. Host competition’s at least once a month. Express your company’s persona through your captions. 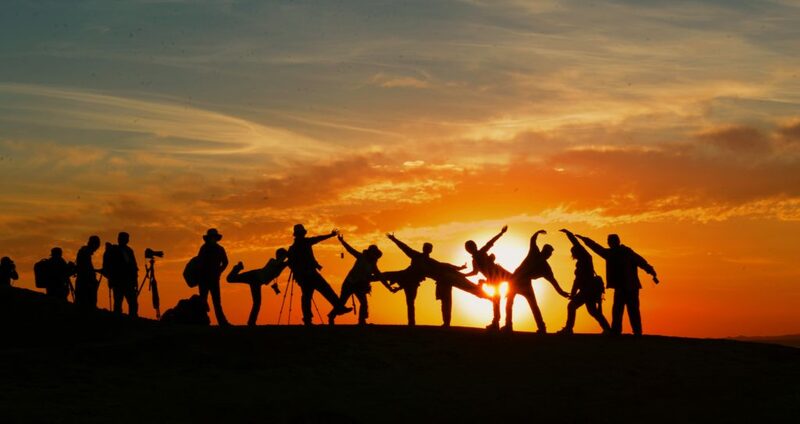 Your tour operators are like worker bees bringing the honey [beautiful moments of your customers having a good time] to your hive [your travel company’s Instagram]. Have a professional photographer present on all the tours you offer. Instagram has recently added a new feature called “Stories”, where you can accumulate stories throughout the day that allow your followers to view your tours like a little ‘movie’. These stories are added in real-time and promote a sense of urgency from your followers, which is key in any sales process. Your team are the face of your brand, they are the ground force that provides your company with the opportunity to show off the hard-working individuals that are behind the magic. Let them use their personal Instagram accounts to utilize your company hashtags. This builds the number of hashtags followers can find. Hashtags have become a powerful aspect to Instagram since the beginning as it allows people to find you without having to directly search for you. Interact with your followers and you’ll see your following grow every day. Interact with and follow brands like you that are already doing well. Use hashtags to search for the people who might be searching for you. From the get-go create a few hashtags that are unique to your brand and company. Use hashtags to track any promotions you have running. 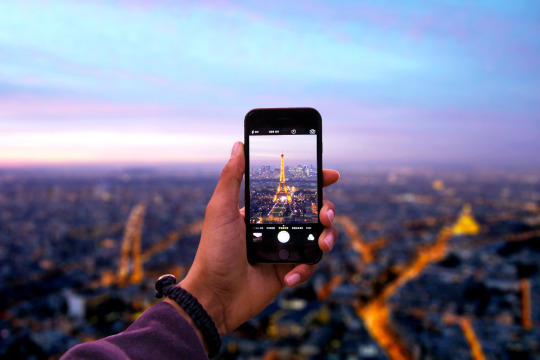 Make you more discoverable and give insight into why or how particular travel brands do well on Instagram. Help you narrow and refine your specific target audience to the exact people you want to reach. Your unique hashtags will eventually be hashtags your followers use and search to find out where information on travel destinations or activities – in short, you will become a trend setter. Instagram for business now allows you to use insights to monitor your performance and optimize your campaigns. Alternatively, an app like Iconosquare allows you to deeply analyse your account. Hopefully, this helps to get you started. You have all the tools you need to show off exactly what your travel company does and the means to grow your following effectively. Utilise your tour guides as the ground forces when they’re facilitating activities. Make sure your tour operators are constantly engaging with potential followers and engaging with current followers. Use hashtags to find and narrow your audience. Use a tour operator or community manager to attend to your Instagram account daily. Given all the information you have just read on how to become a leader in the industry, do you have the capacity to follow your social media platforms constantly? Luckily, we are here to help and have the perfect packages, with a full team of digital experts to assist with growing your business. So you're interested in social media and want your business to grow online? Request a free discovery call now. 01 Apr What is A Virtual Marketing Assistant? 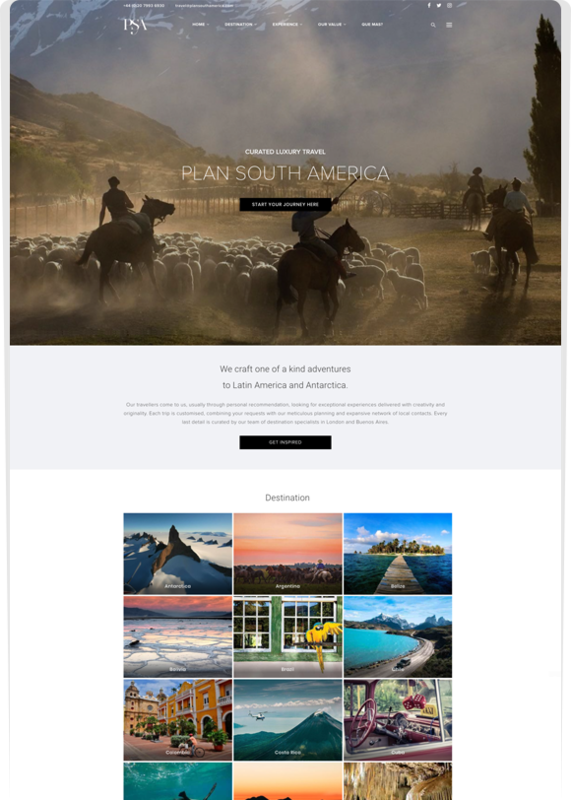 Prime Pixels wins A Good Web Guide Award for it’s Plan South America homepage! "Engaging imagery together with a clear message. There is a clearly defined artistic direction throughout the site with a definitive colour palette. Bold yet refined typeface does not overshadow the images and message, and the user experience is coherent and provides easy navigation." Yes, I want to grow my business online.